From the huge basket of haute horological creations that saw the light of day, we soon had our favourites…. Here we present five standout offerings…. For our more detailed coverage of SIHH 2018, pick up the February issue of Verve…. A big jump in numbers: As far as the exhibitors are concerned, SIHH had never hosted so many maisons. This year it – and we – saw 35 in all (18 historic maisons and 17 in the Carré des Horlogers aisle), an increase from the 30 of last year! 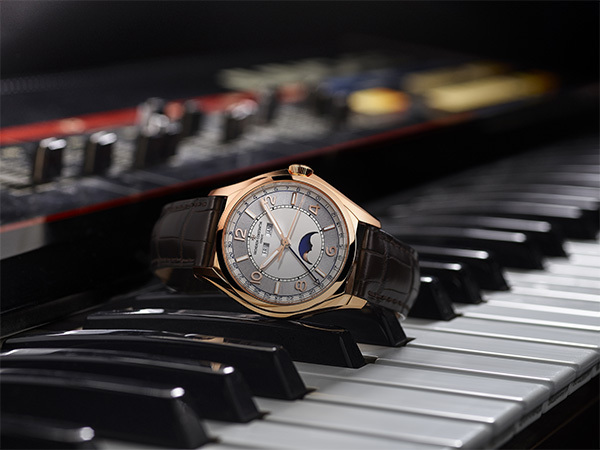 New heads of Houses: This edition of SIHH was the first for many new CEOs who have come on board for brands like Montblanc, Jaeger-LeCoultre, Ulysse Nardin and Vacheron Constantin. 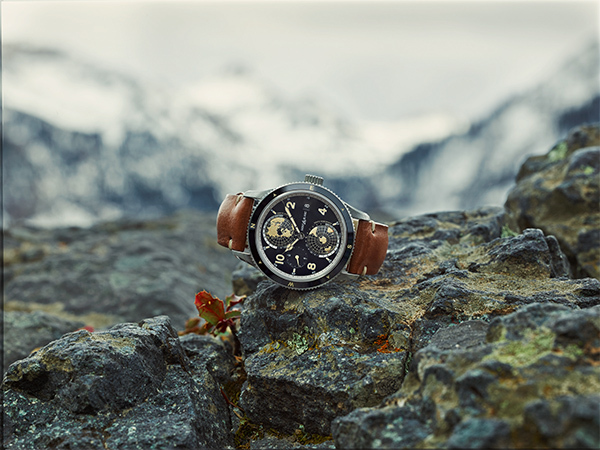 How their presence will shape their worlds of watchmaking only time will tell! Old masters of the game: We interacted with Jasmine Audemars of the House of Audemars-Piguet and had a conversation with Kurt Klaus, legendary watchmaker of IWC Schaffhausen. The exchanges left us with vignettes from history and how they have shaped the future. 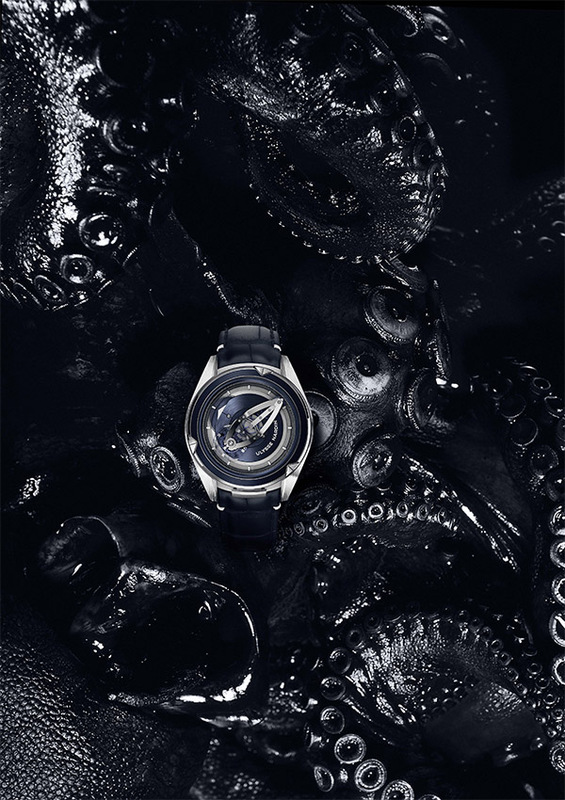 The Beauty of Time exhibition: This was another first of its kind in SIHH history. Organised by the Fondation de la Haute Horlogerie it presented eye-catching timepieces, some of which dated back to the Middle Ages. Innovative ambiences: Watchmakers pulled out all their creative stops to welcome discerning watch lovers into their booths. Or, should we say, walk into their parlours, as in the case of Ulysse Nardin’s pink ‘boudoir’ that became a talking point, capturing the #FreakMeOut tagline perfectly. Among others that caught our attention was the huge installation in the A. Lange & Söhne booth where a humongous timepiece towered over all the visitors, the mammoth wheels of time in the IWC Schaffhausen area, Piaget’s creation of the water world or the colourful ambience of first-time SIHH entrant Hermes. 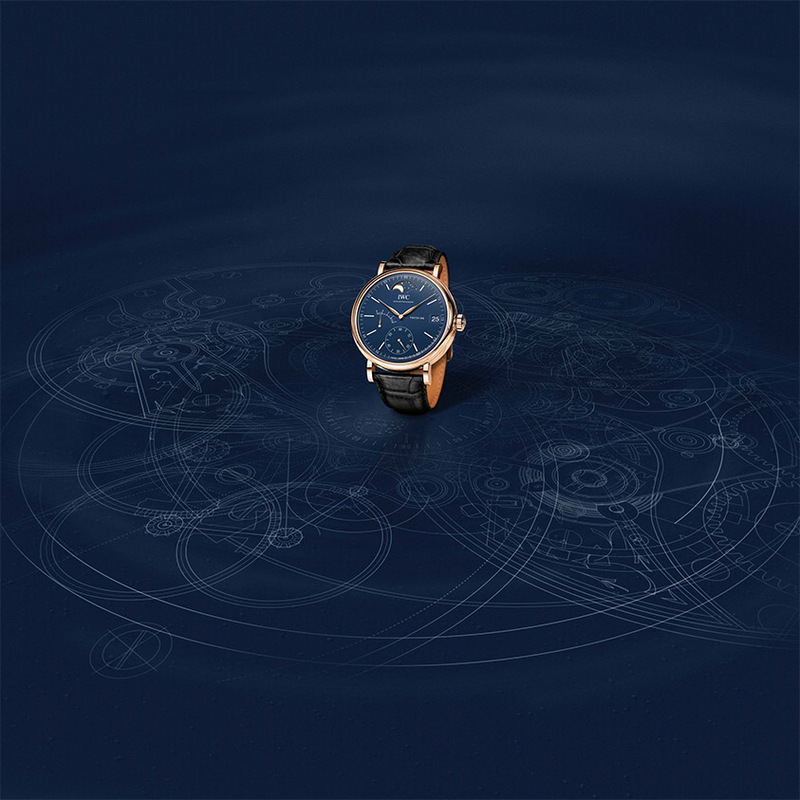 The novelties from horological giants: Undoubtedly, the stellar attraction of SIHH were – and but naturally so – the novelties presented by each participating house. 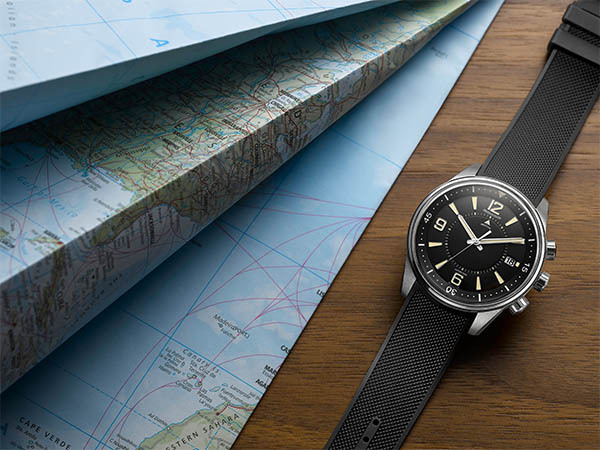 Small (38mm), we soon learnt, is one of the next big things, as far as the wrist candies were concerned. And the Houses celebrating technological innovations often took their cue from the past in many of the watches that were unveiled.